Spark Architects has re-appointed Epic PR for another term, based on successful delivery of key PR campaigns in 2014. 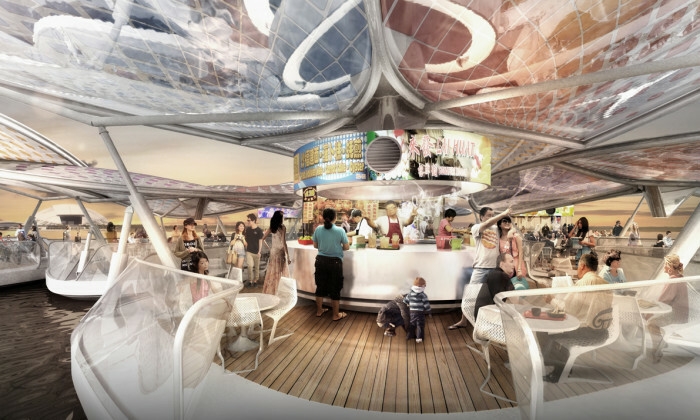 One such high profile campaign was built around the thought leadership of Singapore establishing its first floating hawker centre – called the Solar Orchid, as a cultural and architectural nod in celebrating Singapore’s 50th birthday, said the agency. Di9it managing director Carlo Ople calls it "digital marketing without creativity and with no soul. "..